Close to 200 budding young scientists in the Northern Territory and Queensland recently peered into the worlds of science and technology as part of The ConocoPhillips Science Experience. Over the course of three days, students immersed themselves in a wide range of science activities under the guidance of scientists, engineers, business leaders and lecturers. In Gladstone, students from around Queensland performed experiments, attended lectures and visited Quoin Island Retreat where they participated in turtle rehabilitation activities and workshops. 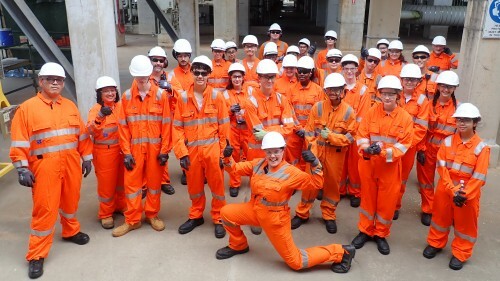 Guest speakers included digital gurus, marine and wildlife specialists and local STEM-based businesses.In Darwin, students from around the Northern Territory, including Alice Springs, Katherine and the Tiwi Islands, took a tour into the inner heartbeat of an LNG plant at Darwin LNG. 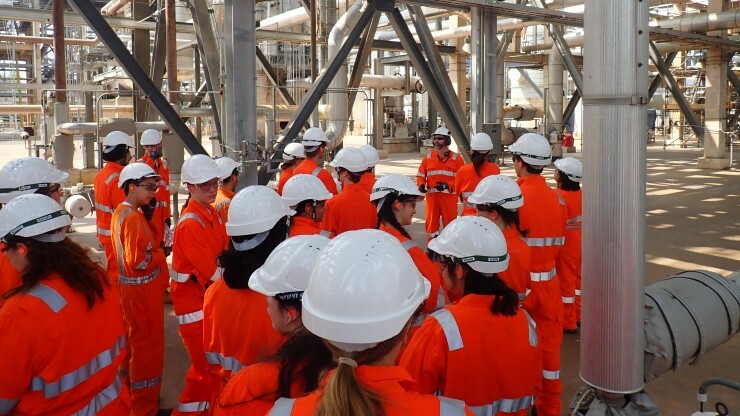 There they learnt about plant operations, career opportunities and plenty of facts and figures about turbines, and other technologies that help keep Darwin LNG running safely and efficiently. Students were also treated to a presentation from a Research Scientist on Coral Reef Ecology at the Australian Institute of Marine Science, and his work with the Sea Rangers from Anindilyakwa Land Council on Groote Eylandt in the Northern Territory. ConocoPhillips, as operator of Darwin LNG, and downstream operator of Australia Pacific LNG, has supported The ConocoPhillips Science Experience program as naming rights sponsor since 2013. 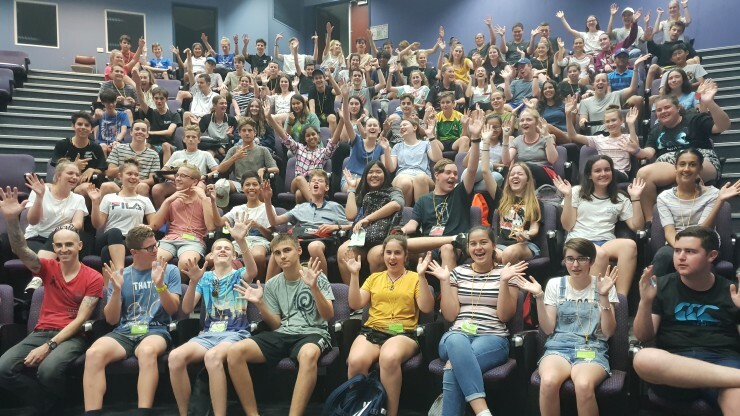 The fun-filled, interactive and educational program is offered to year 9 & 10 students and run during the school holidays at over 35 university campuses Australia-wide. Participants perform experiments in the lab, meet and hear from senior lecturers, attend site visits and experience what it is like to be on a university campus. The program also provides information about further studies in science, technology and engineering, highlighting the wide range of careers that allow students to pursue their interest and abilities in the sciences.